Proudly serving the Pennsylvania, Delaware, and New Jersey communities for over 40 years. Solanos Upholstery & Refinshing provides detail-oriented re-upholstery, refinishing, custom pillows, cushions, caining, headboards, and much more with an unforgettable customer service experience. Welcome your guests into an atmosphere of comfort with our home furniture repair and refinishing services, including restoration of antique furnishings and woodwork. We can provide custom built booths and banquet furniture repair for restaurants and nightclubs, as well as seating for hotels, churches, schools, and much more. 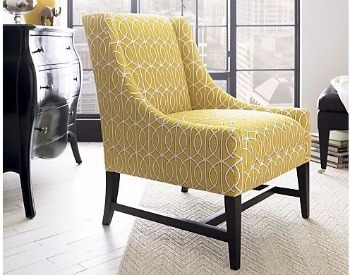 Solano Upholstery & Refinishing is recognized for its quality Reupholstery in Philadelphia, and we provide top quality furniture and cushion repair for small rips, scratches, dings, burns, stains, tears, holes, and more. We have been in the business for more than 40 years, and we proudly serve the communities based in Pennsylvania, Delaware, and New Jersey. 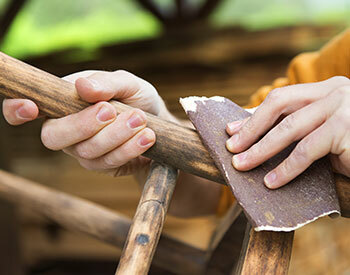 Our services encompass detail-oriented re-upholstery, refinishing, custom pillows, cushions, and painting headboards. We provide an extensive range of upholstery in Philadelphia that includes refinishing antique furniture and preparing wooden frames for chairs, tables, and much more. We take care of your antique and contemporary furniture, and we also excel in providing woodwork for the office building, schools, and hotel lobbies. Solano can provide all the custom painting, staining, webbing repair, and touch-ups your commercial or residential furniture needs to reclaim its former beauty. Our team will arrive fully-equipped at the given location, and they conduct a series a questionnaire to ensure a smooth deliverability of our services. 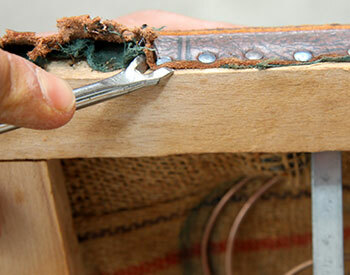 They systemically examine the nature of your furniture before they proceed to reupholster it. Minimal upholstery concerns can be tackled on the spot but, if your furniture requires in-shop services for additional services—our crew will transit your furniture to our workshop—where we reupholster your furniture. If you are keen on availing our services—you can call us at 215-625-8888 without any hesitations, and we will attend to your queries regarding the repair of your furniture. Or, you can simple fill out of the form given on our website, and a member of our team will respond promptly.